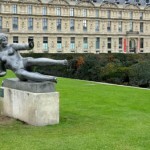 Several years after the death of the sculptor Aristide Maillol (1861 – 1944), his muse and model Dina Vierny gave to France the all work of the Artist in order to make him known by general public. 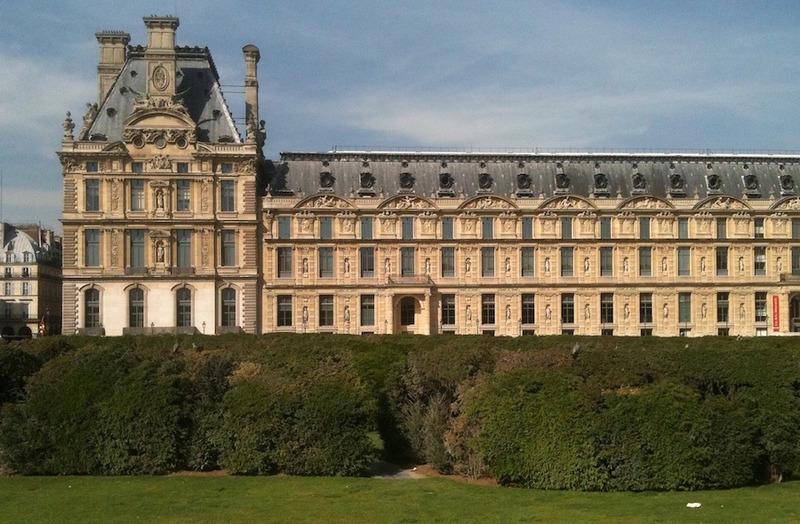 It is André Malraux, French Minister of Culture, who decided in 1964 to put about twenty of it in the Domaine National du Louvre et des Tuileries, a wonderful green space built as a labyrinth between the Tuileries Garden and the Louvre Museum. 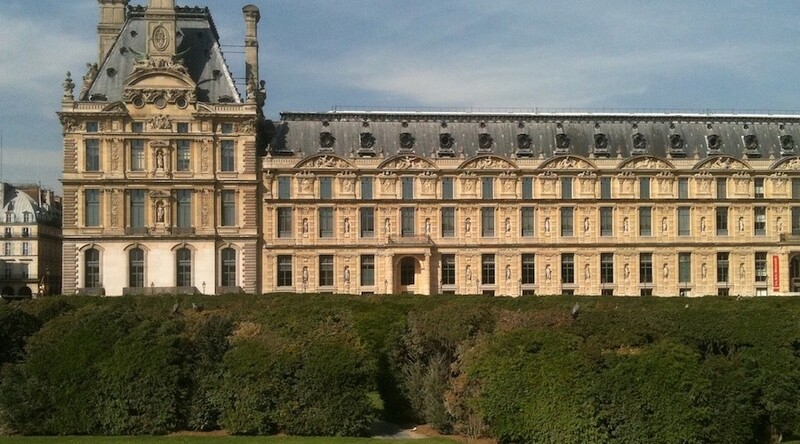 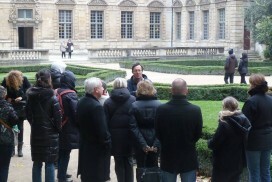 If you go there, it is above all to stroll among Maillol sculptures, surrounded by the luxuriant scene of the Louvre. 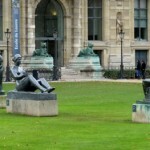 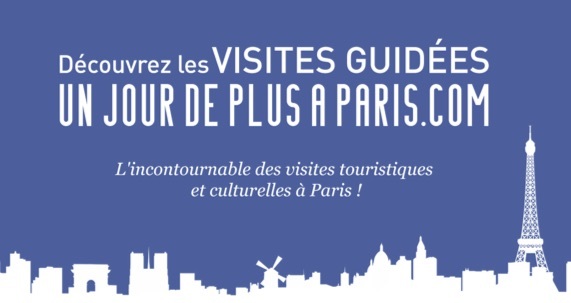 A deeply cultural and full of History place that probably contributes to give to the Maillol’s female forms an additional stately characteristic. 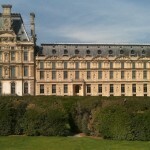 And the sculptor could not have dreamt such a better place as the Domaine National du Louvre to be exhibited so the Louvre setting goes together with its work. 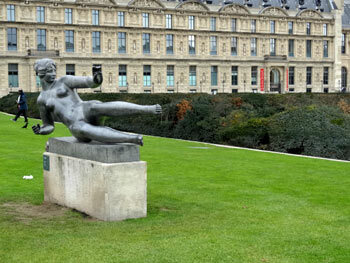 Because, although Maillol was an early 20th century sculptor, his inspiration was taken from antic civilizations and he distanced his works from fashionable practical at his time (in particular Rodin movement). 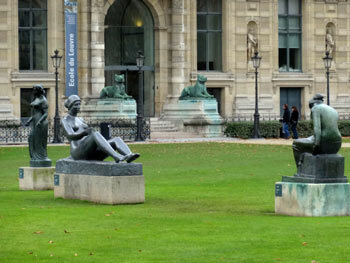 Amongst the greatest works of Maillol, you will find Les Trois Grâces, Méditerranée or la Baigneuse se coiffant. 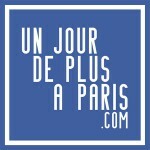 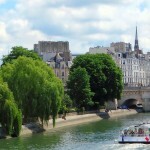 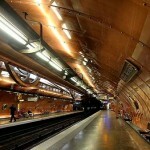 Take advantage of your moves to discover the most beautiful stations in Paris.